It should be noted that in recent times, the Latin American continent has experienced an increase in punitive and repressive tendencies, which has had a strong impact on the human rights of adolescents in their juvenile criminal justice systems. Urgent action is needed to strengthen the regional network and counter these trends. 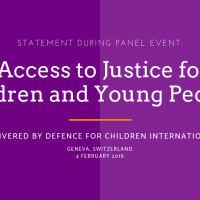 It is for this reason that DCI continues to work, in collaboration with other partner NGOs at the regional level, to promote and ensure the correct implementation of the Convention on the Rights of the Child and in particular of the rights of children in the justice system. Collaboration between national sections of DCI in Latin America continued strongly throughout 2013. 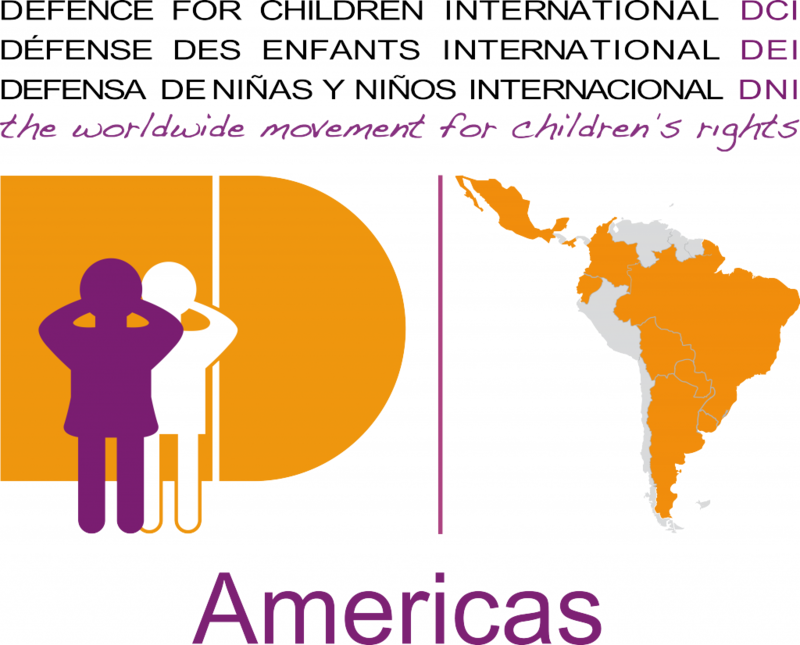 In December 2013, the seventh regional meeting of the Juvenile Justice programme took place in Costa Rica with the participation of representatives from the national sections and the International Secretariat. 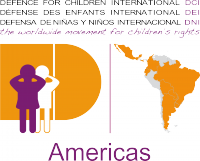 tion on the functioning of the juvenile justice systems in eight countries where DCI has national sections: Argentina, Bolivia, Brazil, Colombia, Costa Rica, Ecuador, Paraguay and Uruguay. 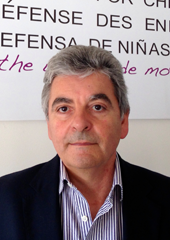 The programme is coordinated by Instituto de Estudios Legales y Sociales del Uruguay (IELSUR), Comité de los Derechos del Niño/a – Uruguay (CDNU), and Associação Nacional dos Centros de Defesa da Criança e do Adolescente – Seção Defence for Children Brazil (Anced/Seção DCI). Civil society must be taken into account and their contributions made possible. We have trained and skilled people and we have to be consulted by the governments when it comes to the respect of the rights of the child.